After many months of testing. We have finally perfected Bananapips into a stable and consistently profitable EA. You can find the original source thread for Bananapips by clicking here. As you can see from the original forum thread that there is very little success from anyone using this software. Check out the video below for the highlights! We have optimized a .set file and have zipped both Bananapips and Assar Ultra©™ .set file for you. You can download Your Assar Ultra©™ Package Free by clicking here! This is a very high risk scalping robot or ea. We are giving it away free because of it's strategy. The strategy is to open as many trades as possible in both directions of volume/volatility. Take care to only use this robot with a standard account of $1000 minimum or a cent account with a minimum of $100 balance/equity. 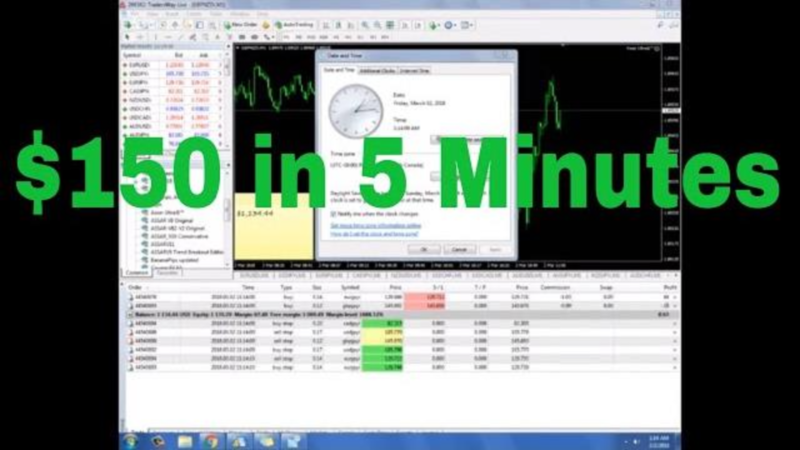 You will need 1:500 leverage minimum. "The strategy is to open as many trades as possible in both directions of volume/volatility. "It sounds very risky. If you close many trades on one side , it can make huge loss. But thank you for sharing. The average drawdown is 10% each pair. So you can limit your drawdown massively by choosing your trade pairs wisely. I would suggest you test this in a demo to get a good feel of how the tick scalping method works. As far as pro memberships. Just contribute and make this forum great and you will be granted privileges for your hard work. Help people and they will help you back. well, this type of EA mostly work with demo account becz of Slippage or Reqotes free. when you trade on REAL .. result will be different always. So you bought it and are making millions, monthly instead of hourly? probably gonna take some work. after installing on tickmill with new set. asser ultra.. EA bananaP up.. does nothing E/U M1 ... any suggestion ? Supply and demand is one of the four major factors that cause both long-term trends and short-term fluctuations. The other three factors are governments, international transactions, speculation and expectation. Government mandates like interest rates or spending or tax policy, impact international transactions, which play a role in speculation, and supply and demand plays a role in each of these other factors. Changes in supply and demand create trends as these market participants fight for the best price. Read More..